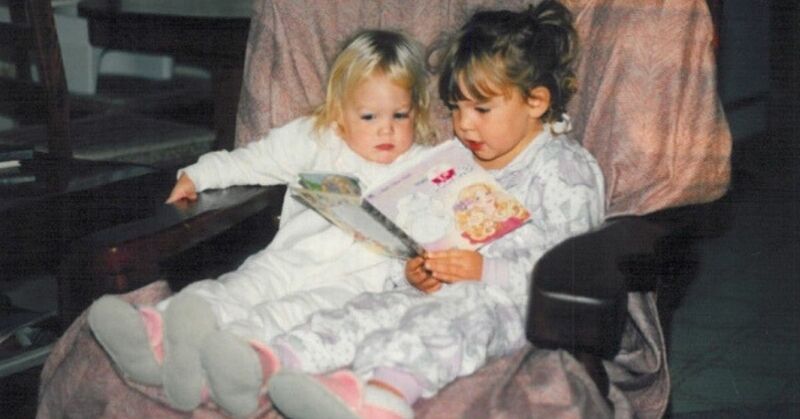 I don't have to remind you that we made very questionable fashion choices while growing up, but I will. 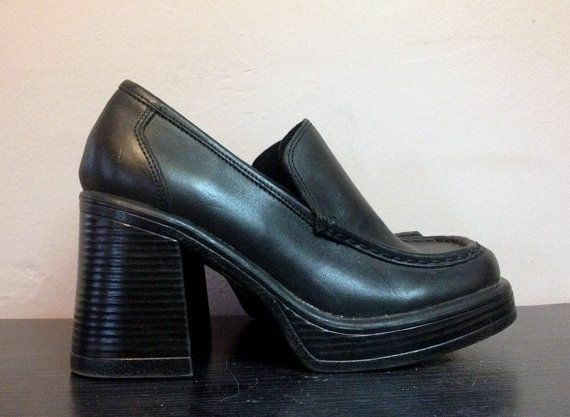 I mean, have you actually thought about how much chunky and clunky footwear we wore throughout the 90s? Anyway, now that our fashion faux-pas filled days are behind us, it's actually nice to look back and get nostalgic. 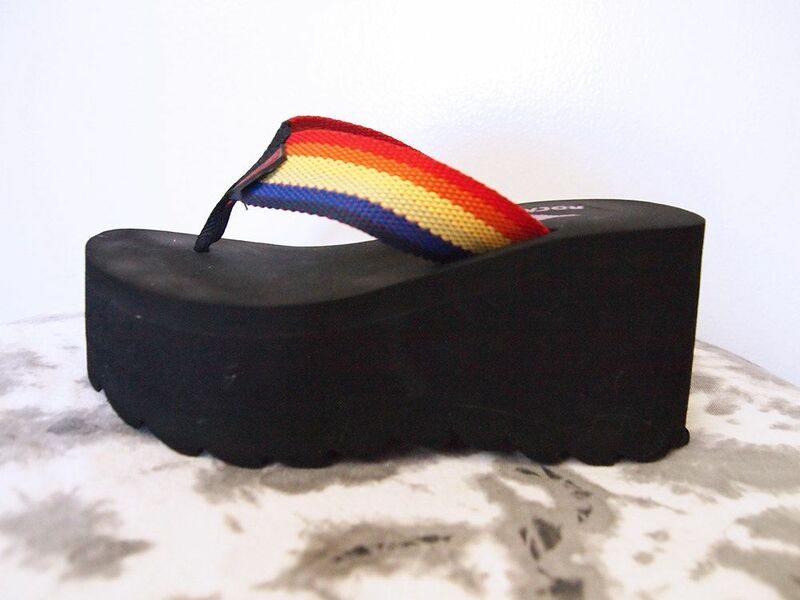 For those of us who were old enough to wear heels, these Spice Girls-inspired platform shoes were all the rage, especially the rainbow colored ones. 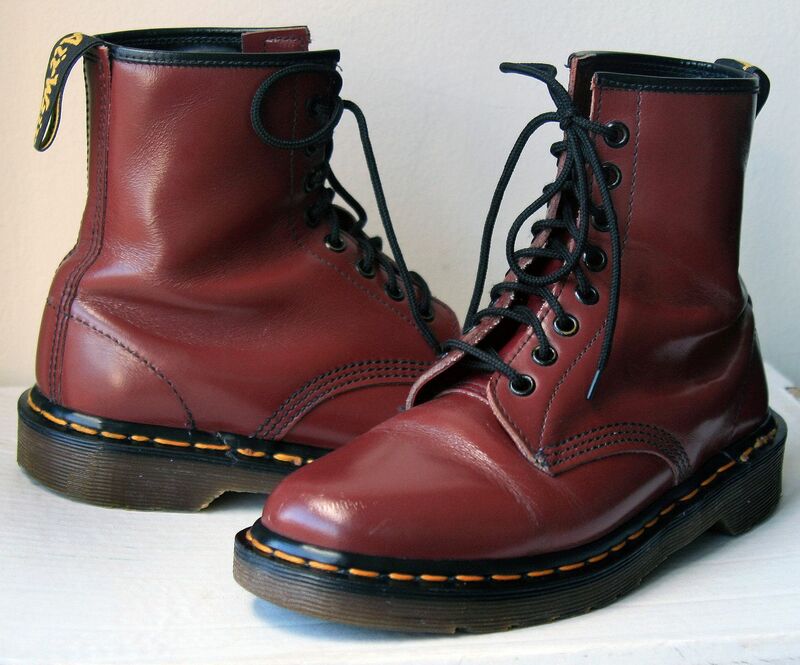 Admit it, you went through a grunge phase and wore Doc Marten combat-style boots to match the rest of your look. 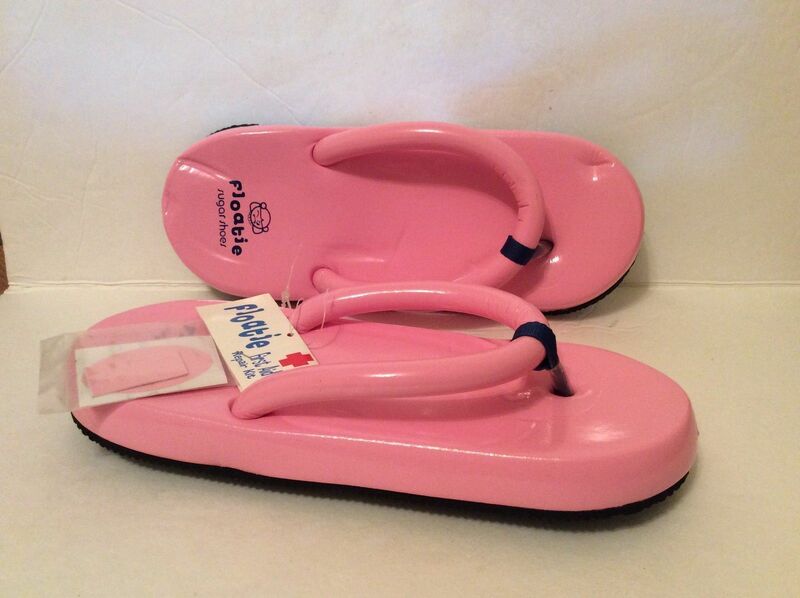 Why settle for regular flip flops when you could rock a pair of soft and squishy Sugar Floaties in your favorite color? 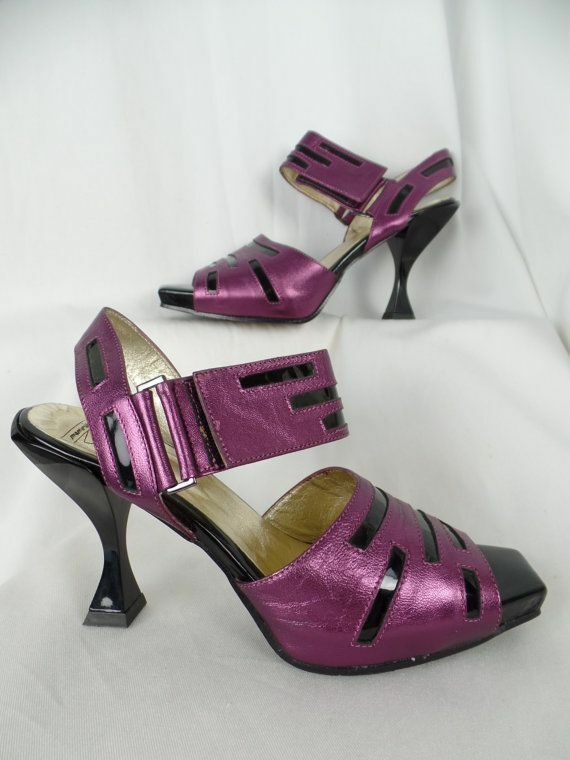 Remember how much noise these shoes made every time you walked? The sound of the shoe hitting the bottom of your foot isn't something you easily forget. 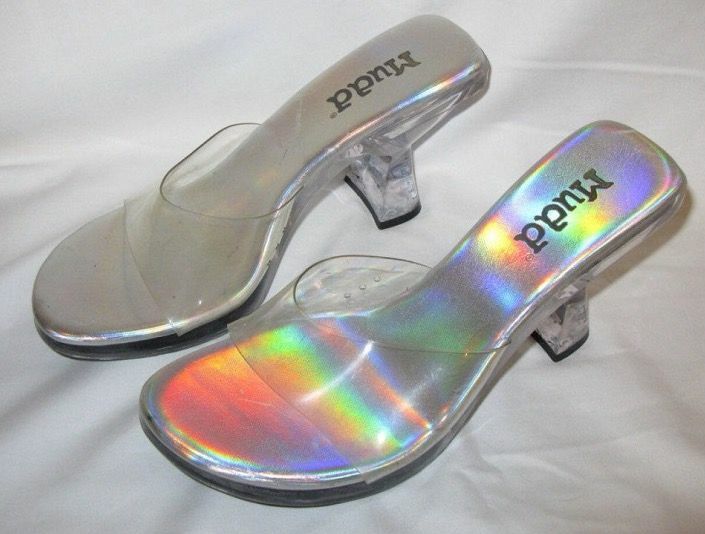 You didn't have to work at a club to wear these holographic plastic heels, they were super trendy. 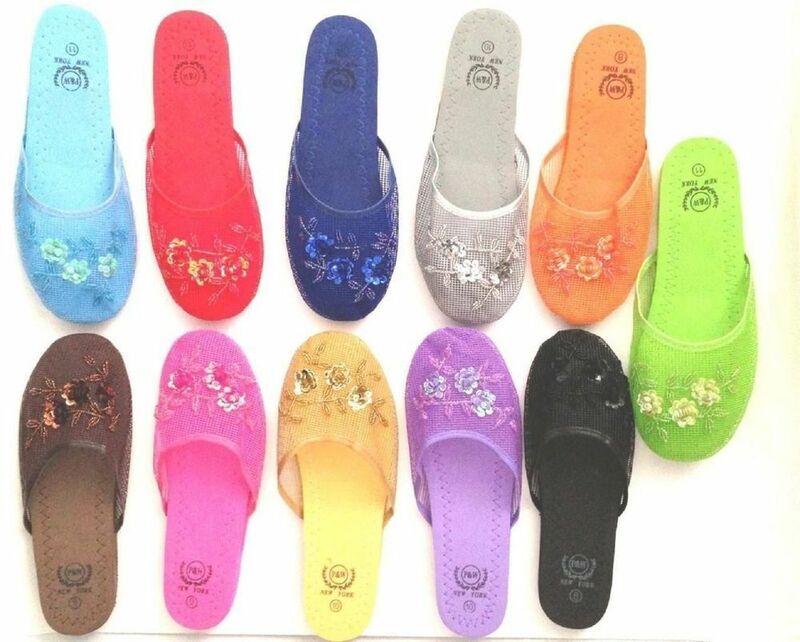 The slippers came in ever color of the rainbow, and we wore them with pride in public whenever we could. 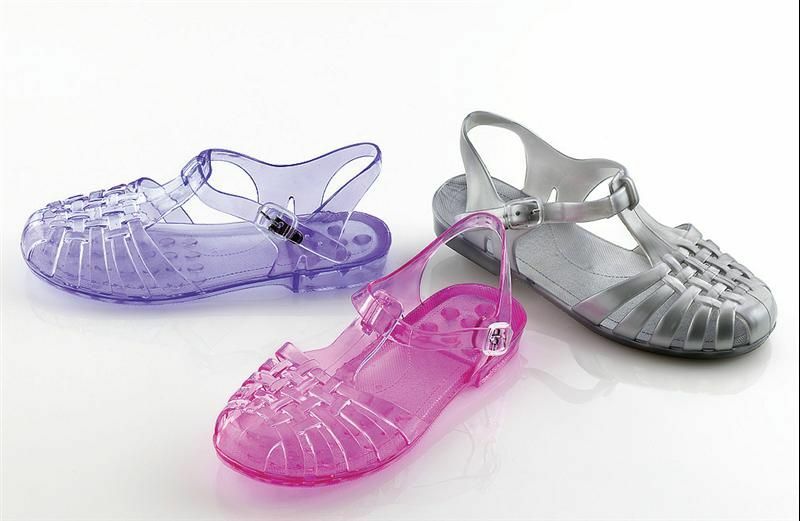 You were one of the cool girls whenever you rocked these translucent shoes back in third grade. 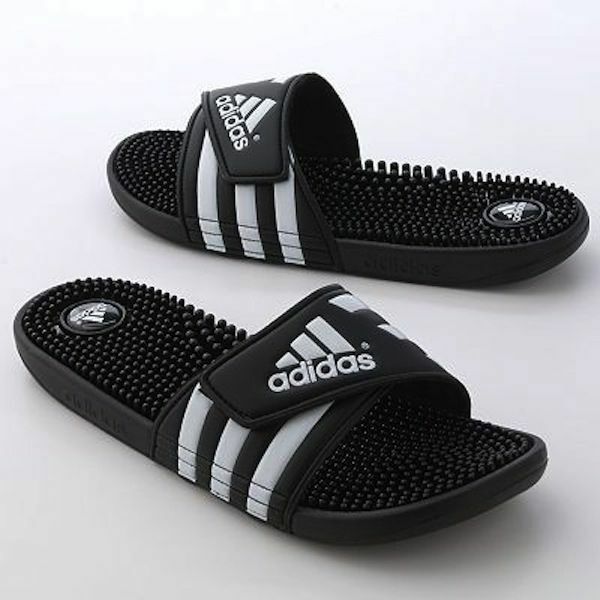 Do you ever wonder why everyone was so in love with these shoes? 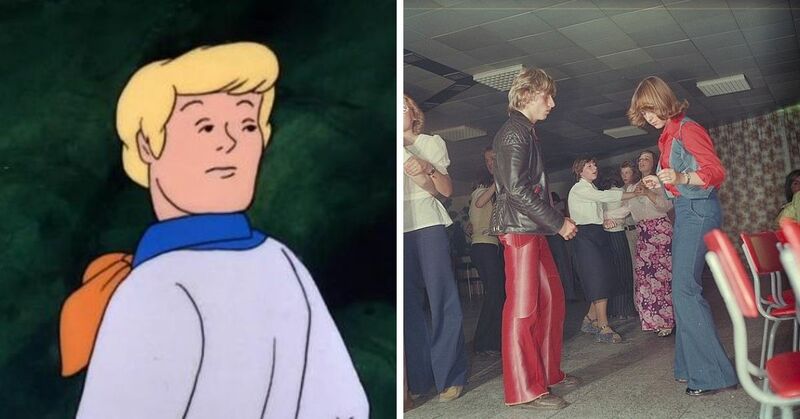 I mean, they were lined with the same material as a straw hat. 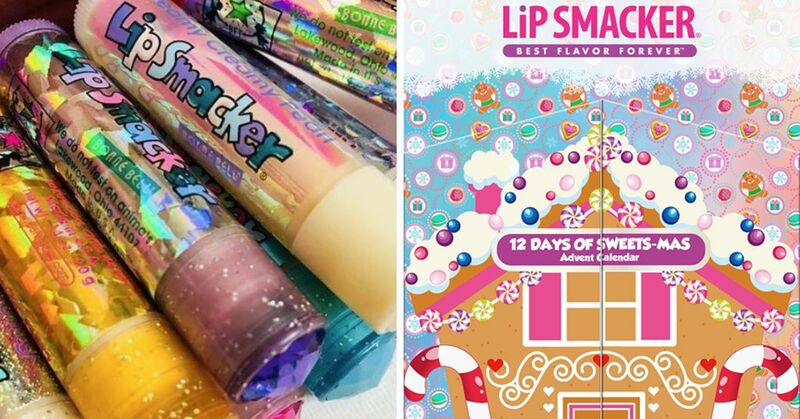 This was one trend that didn't need to happen, but it did anyway, and we've chosen to forget about it, until now. 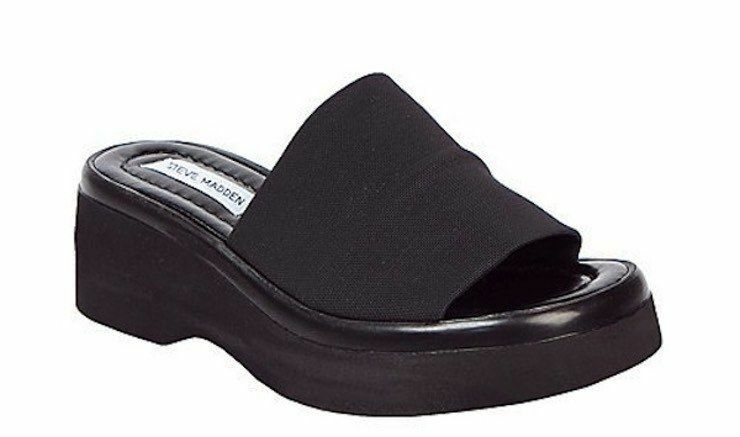 So these were actually meant to be worn to the bathroom, at the pool, or maybe around the gym change rooms, but us 90s kids thought it'd be cool to wear them socks whenever we pleased, even on cold days. 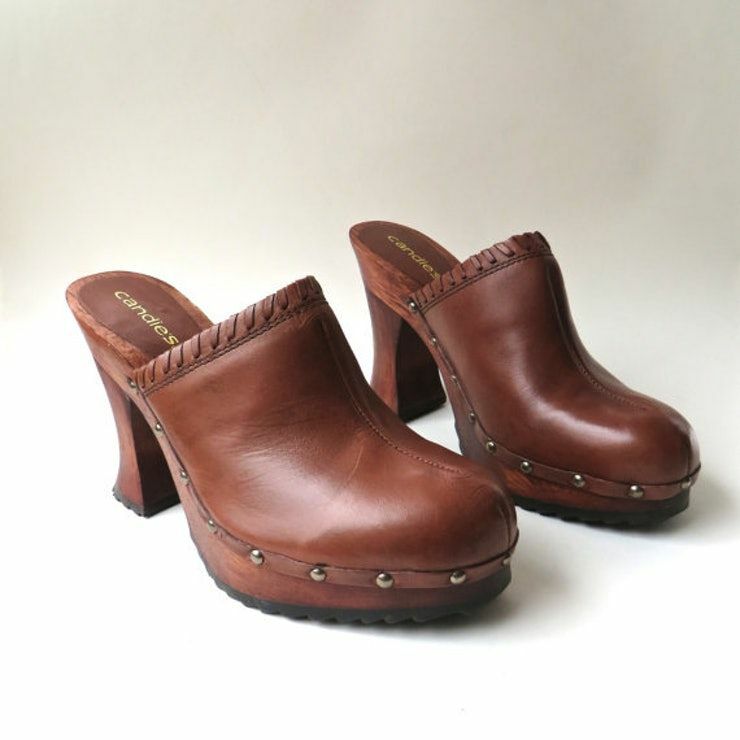 For many girls, their Fluevog shoes were some of their most prized possessions, and only saw the light of day on very special occasions. 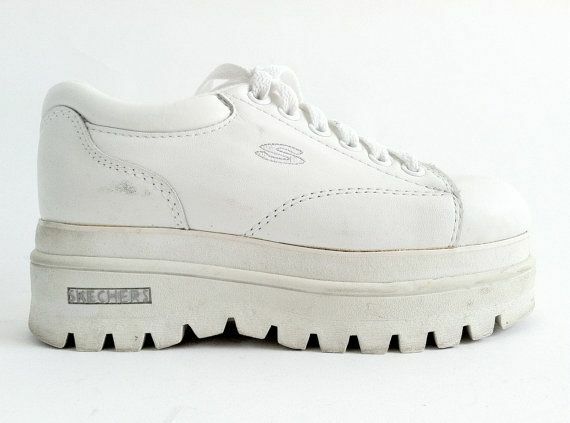 Sneakers are meant for activities like walking and running, but we all knew better than to even attempt to jog in these a̶n̶k̶l̶e̶ ̶b̶r̶e̶a̶k̶e̶r̶s̶ sky-high Skechers. 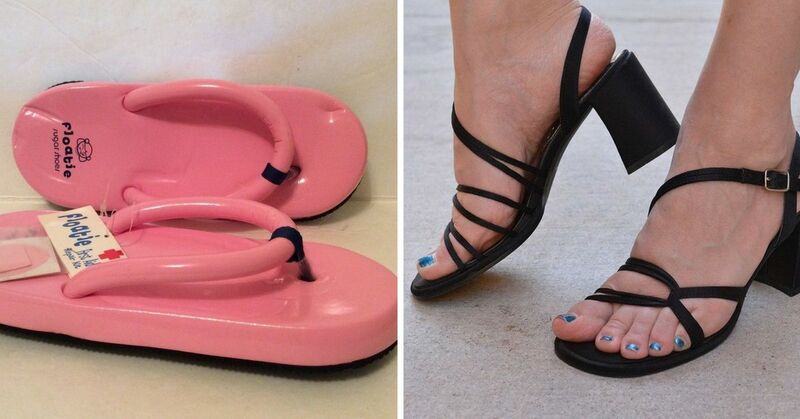 You're a true 90s girl if you owned a pair of these strappy sandals with a chunky heel. Bonus points if you wore yours to prom with a spaghetti strap silk dress. 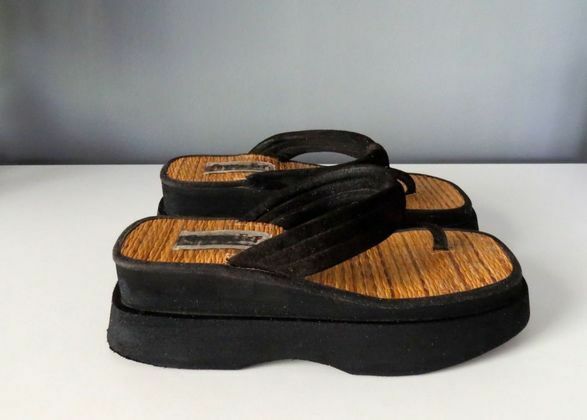 We struggled with the concept of in-between back in the 90s, we either wore flat sandals with no arch support or shoes so high you risk breaking a bone every time you put them on. 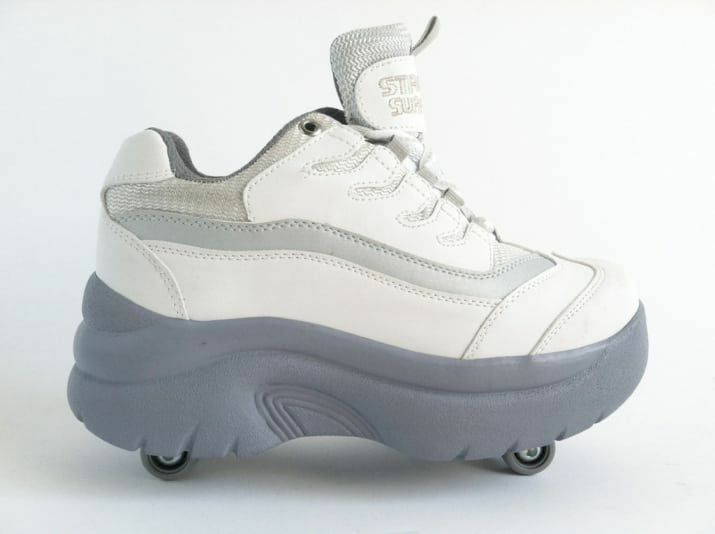 Just when we thought footwear couldn't get any worse after the 90s, Heelys, a platform sneaker with wheels, made its debut in 2000. 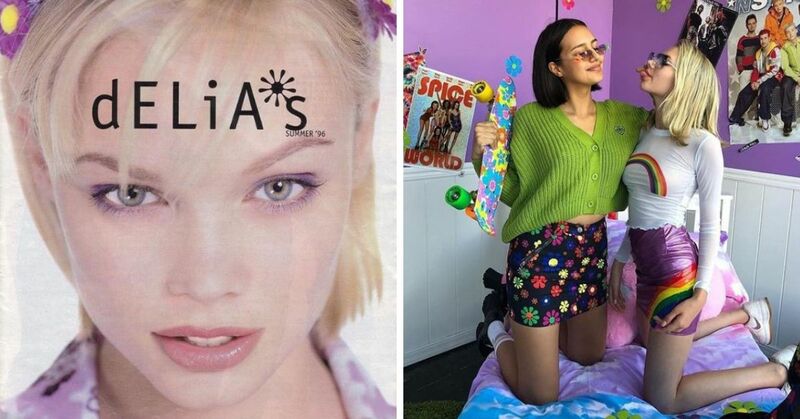 Which one of these shoes did you own? Let us know!